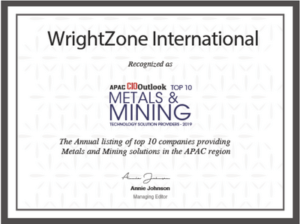 Scale Management software providers, for the waste, forestry, mining and quarry industries make relatively the same promise. Describing accurate ticketing, hierarchical or stepped pricing options, Accounts Receivable and simple reporting with integration to MS Excel for single or multi-site operations but these are not features more fundamentals of Primary Industry successful business operation. 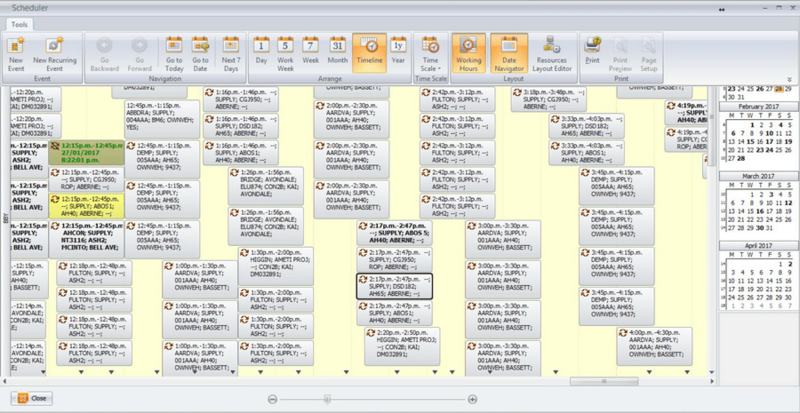 What are the fundamentals of Scale Management Software? Let’s go beyond the basics assuming all scale software applications have the fundamentals aforementioned plus some out-of-the-box so what’s next outside of the common (loader scales, weighbridge scales, hopper scale) ‘scale software’ term? 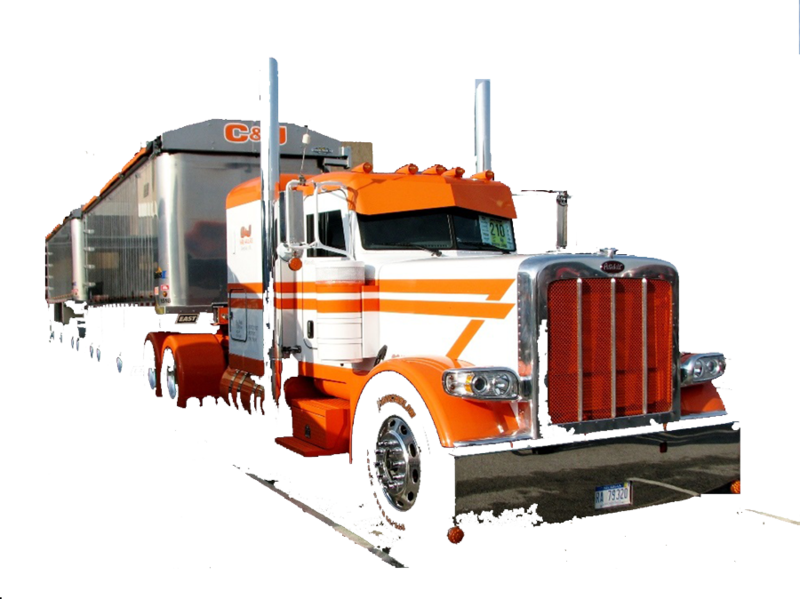 The term Fleet Management is easily confused and sometimes directly compared with Asset Management being a strictly asset-focused endeavor; something used by i.e. 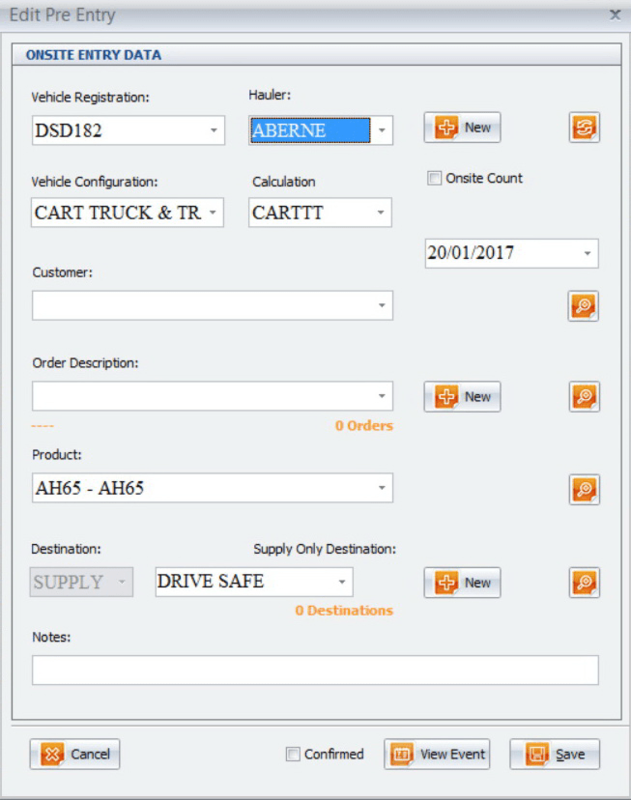 transport companies to track and manage their vehicles. A means to capture Road User Changes, Maintenance Costs, and depreciation. This is a statistical outcome of owning and managing an asset. Not the day to day Fleet Management and planning toolset used to advance your service quality to the next level. Our research supported by focus groups showed us that Jobs with Logistics Management all inclusive, will not only increase the quality and time to service of customers but optimize fleet efficiency which works in increasing customer retention through customer satisfaction. Within the waste, recycling, landfill, quarry, mining or forestry industries it’s about the Job initially i.e. Client orders 20 loads or approximately 600 tonne of ‘Run of Pit’ from the Quarry or client orders 20 loads or approximately 600 tonne of ‘Clean Fill’ to be deposited in the Landfill. The job is 600 tonne in its simplest form. Made up of 20 Loads being 20 transport Service Requests alas the difficulty comes for operations managers in the very managing of hundreds of transport Service Requests per day requiring logistics Management and control. 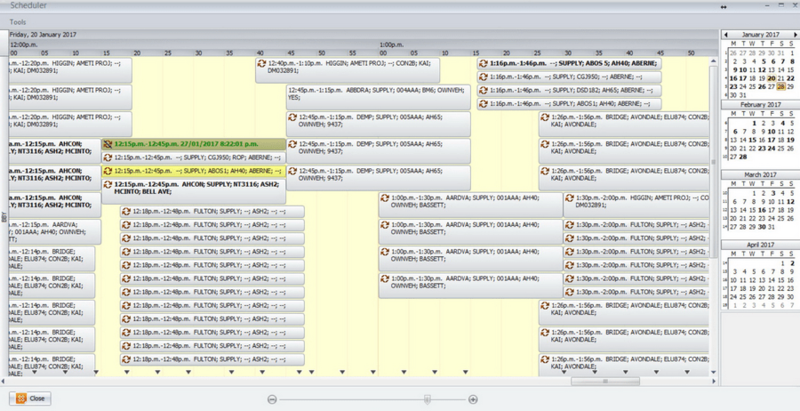 Today is a game of feature and functions that can only be delivered within the software toolset of choice. 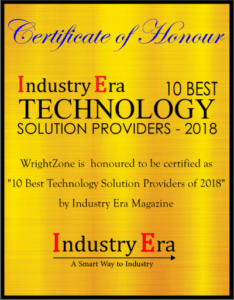 Rest assured it’s unlikely to come from your ‘scale management software;’ that is until now (and the release of WrightZone Weighbridge version 5). A systems function and feature must also account for capacity constraints. 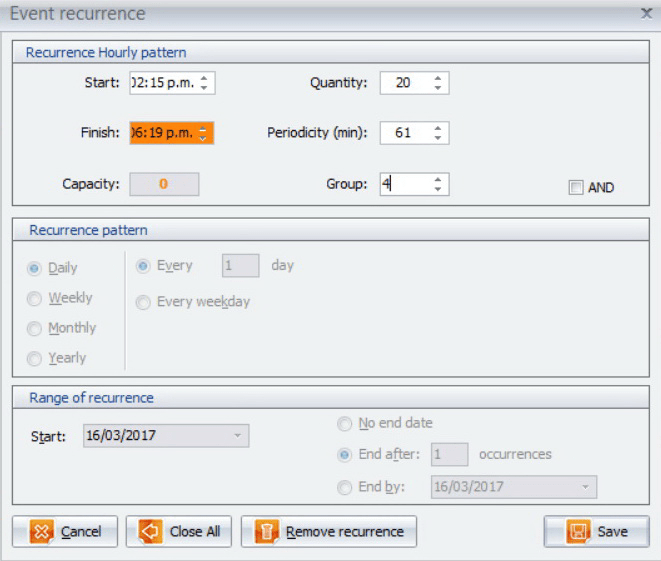 Business trading hours; the most classic example of a constraint on business capacity. Foresight is the ability to predict what will happen or be needed in the future. Our view, is one of setting the constraints that we know of first. And by extension limits, the variables of prediction. Set the constraints that we know of first. Pre-Entry is a Service Request toolset used to plan and then schedule events or tasks for your mining, waste, forestry or quarry business. 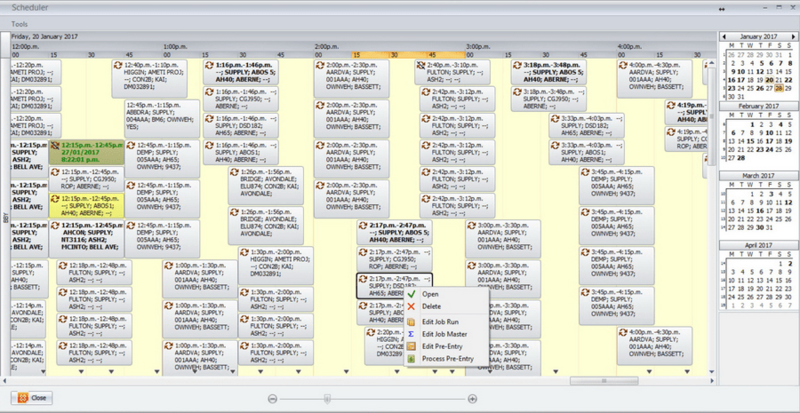 Pre-Entry can be Transaction Recalled, copied and pasted, edited & deleted; dragged and dropped to schedule. Pre-Entry can be created, modified and deleted in bulk and is scheduled as either Confirmed or Tentative. Quantity is the amount of transport Service Requests to fulfil the Order or Job. 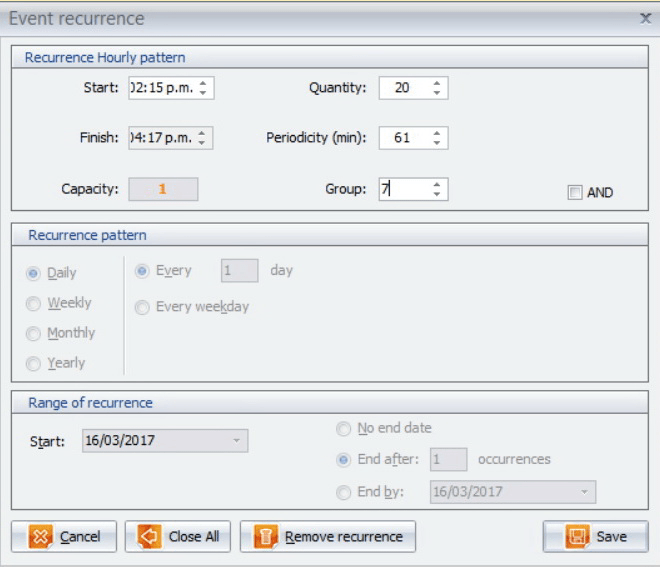 Periodicity is the time required to complete the Service Request, the time between the point of origin and the point of consumption. Group is the quantity of unique vehicle or truck registrations. Change a value and the system prepares a result, based on known constraints. 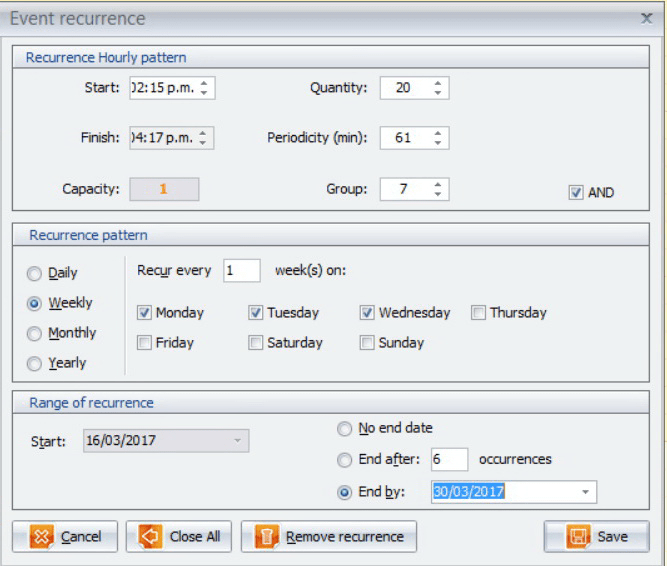 Function and feature of the Master Recurrence Window works like a blueprint of your logistics field service plan. Any two Pre-Entry Service Requests can create patterns within a recurring pattern that forms to make up one or multiple Jobs consisting of different Transports Providers and therefore vehicles and drivers, Products, Destinations; even Customers. 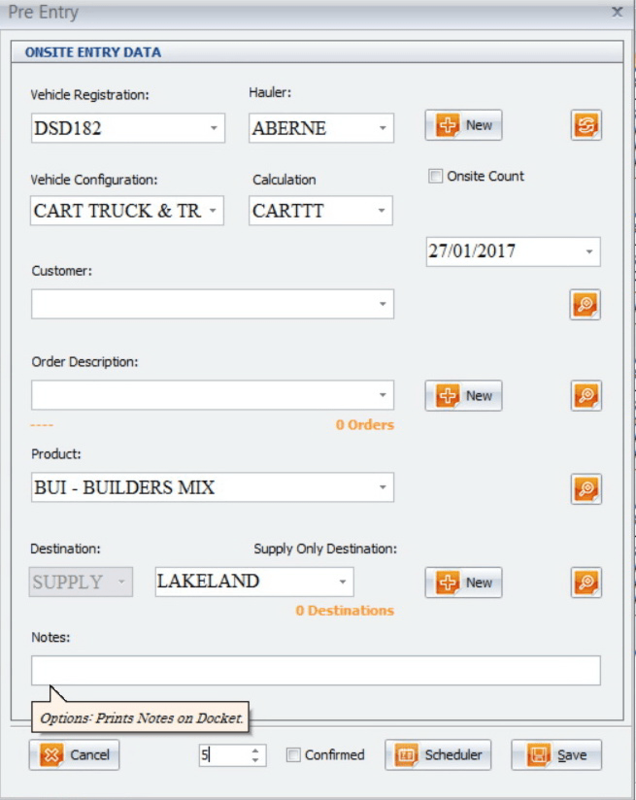 Seeing is believing so its here logistics, operations managers can edit and delete Pre-Entry (service request) data in bulk. Use drag and drop to change the start time but more importantly is having the flexibility to change the original plan at any stage, as more information comes to hand or in being forced to adapt to conditions that are out of your control, such as Auckland’s Motorways. 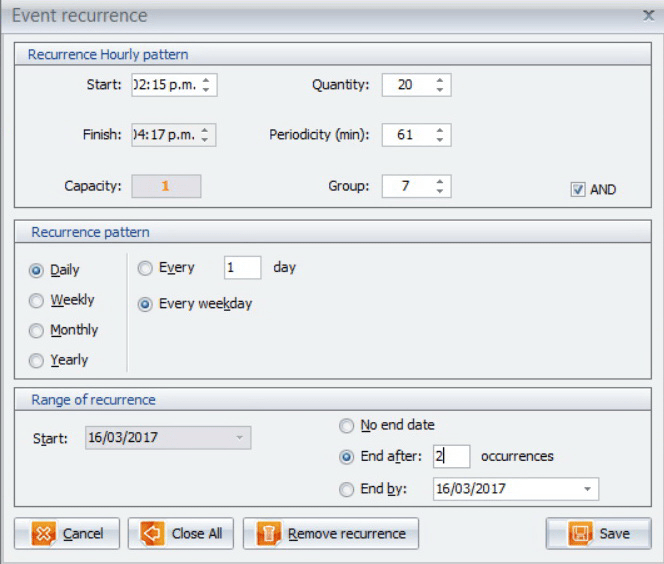 The Pre-Entry Planner is used to compliment Scheduler offering a one to one relationship between Pre-Entry and its scheduled event. 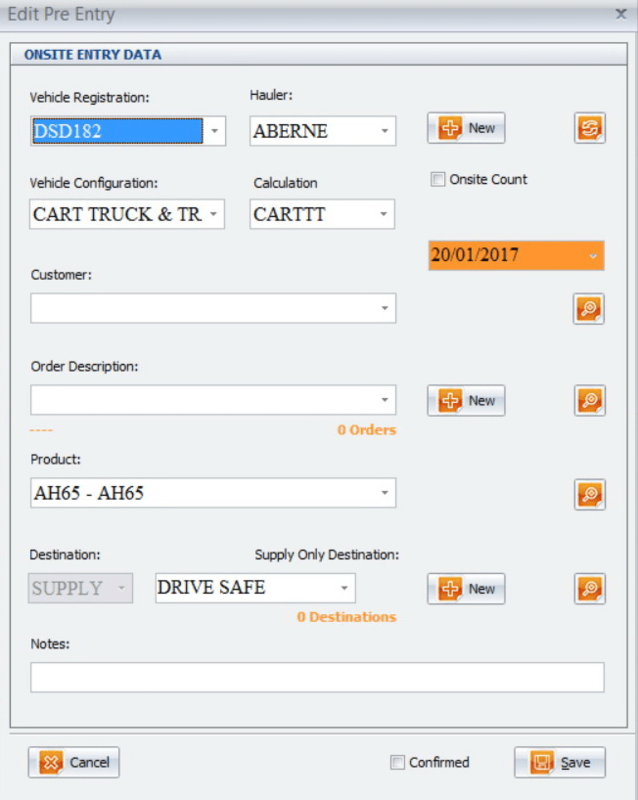 Finally these rich software features and functions offering Scale, Fleet and Logistics planning and scheduling Management comes together under an Outlook-style WrightZone Scheduler; designed to exceed your expectations. We add Percentage Complete reports offering the timelines of Jobs booked and delivered on time or otherwise giving you the necessary control on Customer and/or Transport Supplier performance. Link this with our Logistics Capacity hourly and daily Movements Reporting and advance your business and its service quality to the next level. The (Transport & Heavy Machinery) Expo held at Mystery Creek Events Centre Hamilton 2-4 March is spread across almost 50,000m2 of dedicated event space, featuring impressive exhibitions, dedicated demonstration zones and world-class facilities. If technology and higher output is your thing look for us on Site 16 in the Marquee, say Hello, and enjoy the experience of a commercial software solution for the weighing industry.